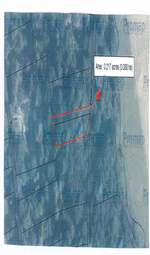 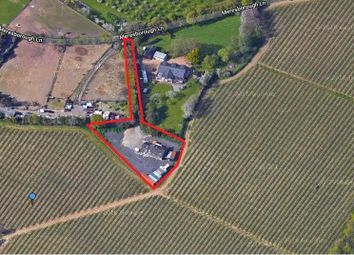 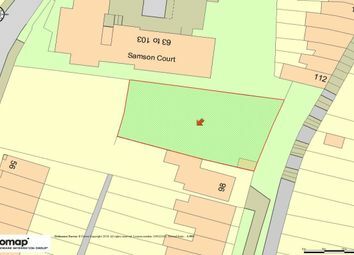 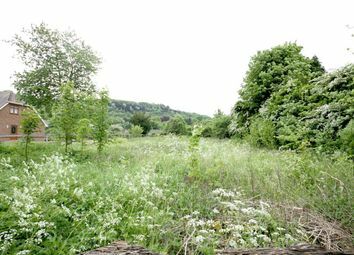 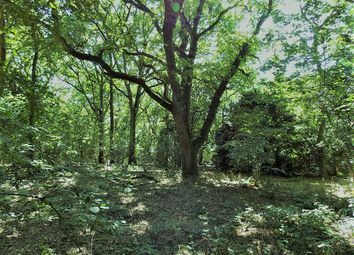 Located to the western side of Warren Road, we are pleased to offer for sale this woodland plot of approximately 13.8 acres. 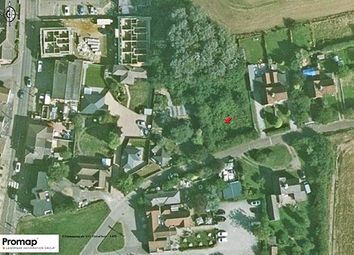 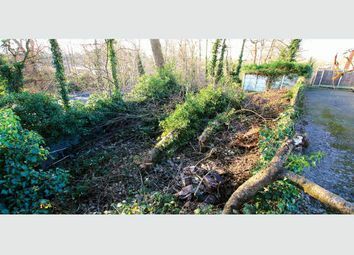 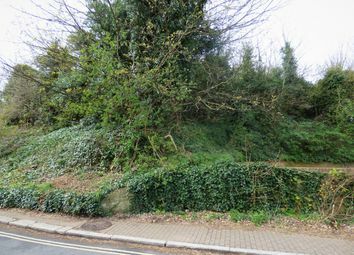 This plot is a mixture of mature trees, on a partially sloping plot leading down toward the A229. 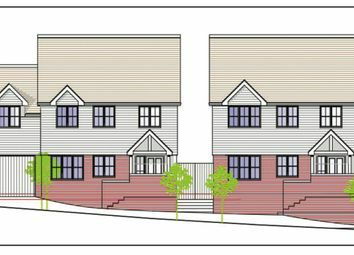 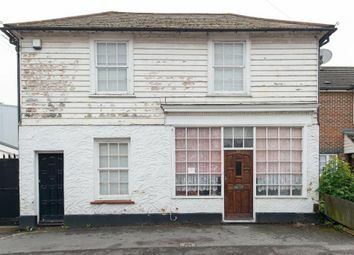 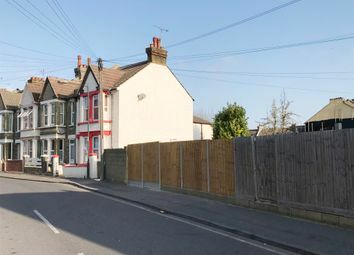 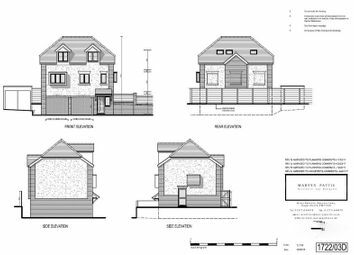 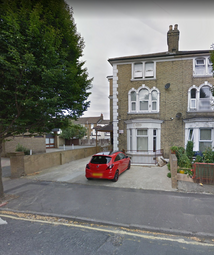 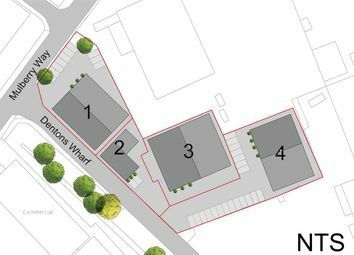 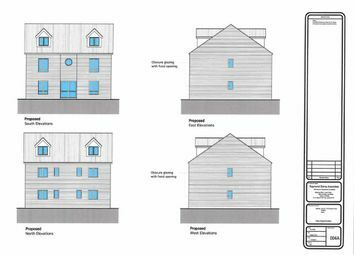 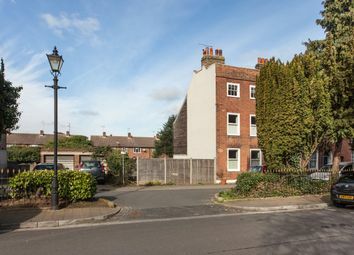 This site has full planning permission to build a Three bedroom End of Terrace property across three floors (plus a basement) with off street parking and double garage within the Brompton Conservation area. 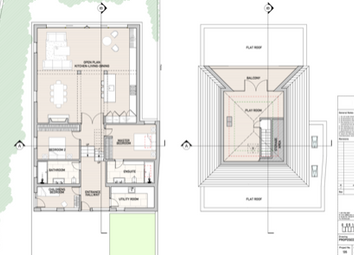 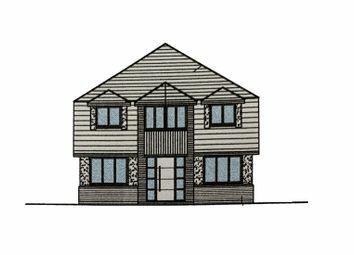 Full plans can be seen at our offices. 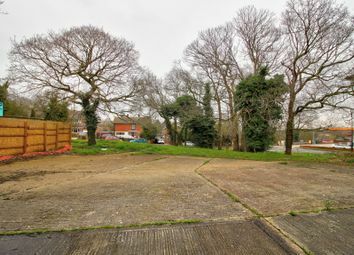 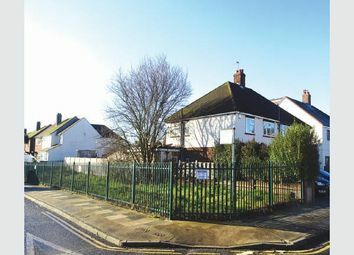 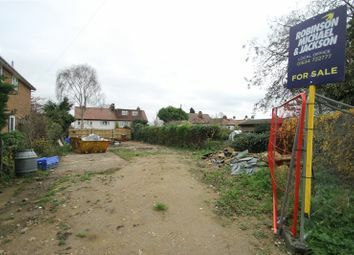 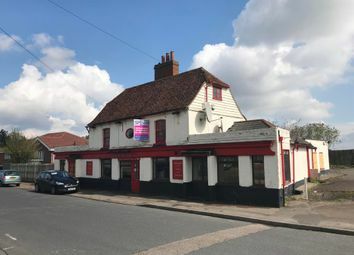 Great opportunity to purchase a mixed use site with the benefit of vacant possession and further development granted. 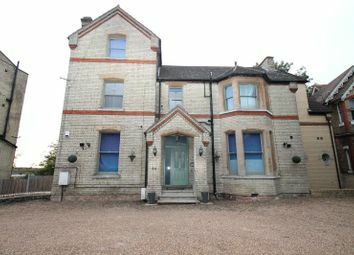 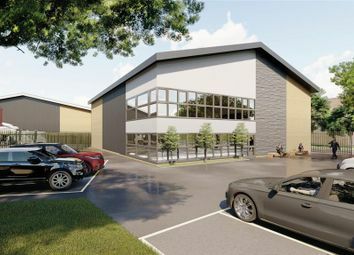 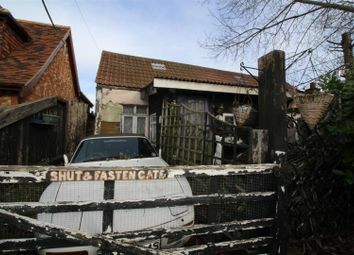 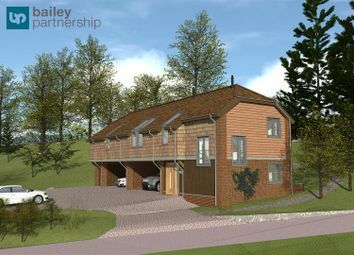 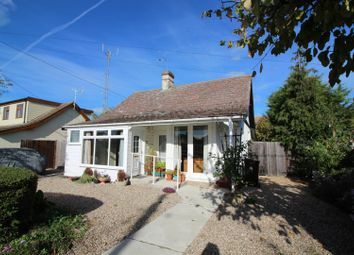 Their is also an opportunity to keep a number of the commercial tenants and the residential AST in situ if required.